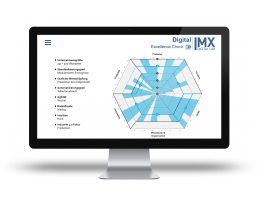 The Digital Excellence Check gives you a holistic overview of the status quo of digitization in your company. The scientifically founded questions consider the six core areas of a company, which are significantly influenced by the digital transformation. You will receive a detailed result report. Focusing on the six core areas of digitization gives you a concentrated overview of digital maturity. 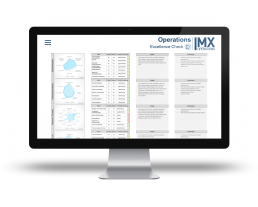 The result report considers your individual targets. Completing the questionnaire takes you no longer than one hour. Obtain your access data and fill out the test online. 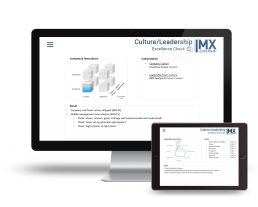 Holistic performance check for your company.  You are interested in the Digital Excellence Check?